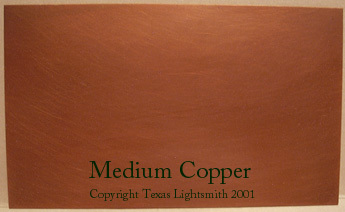 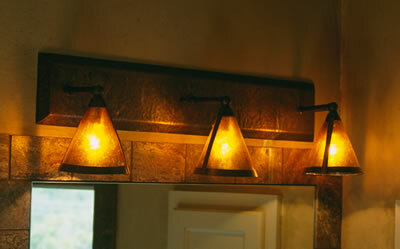 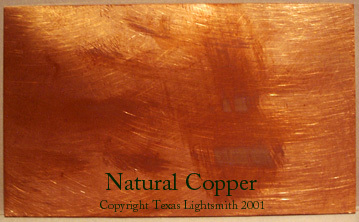 A natural copper wall sconce / gas lantern. 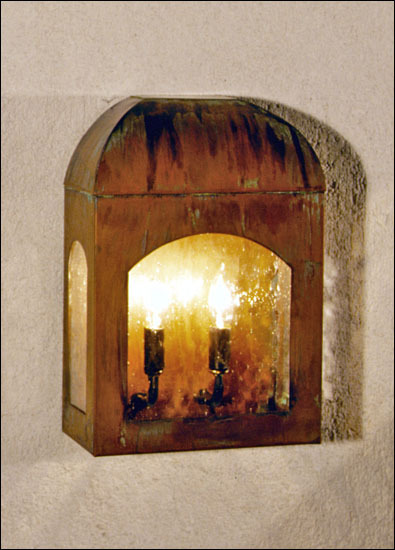 Whether gas or electric, the old world look of this lantern compliments any number of architectural styles. 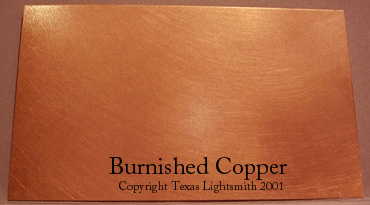 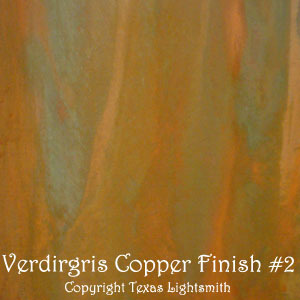 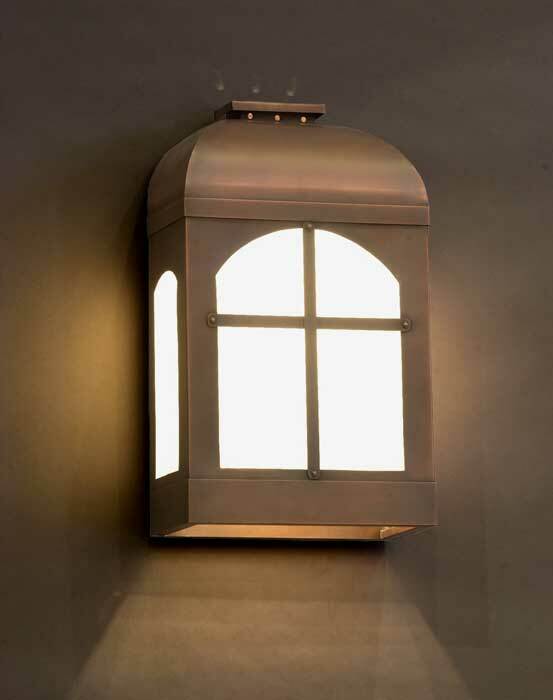 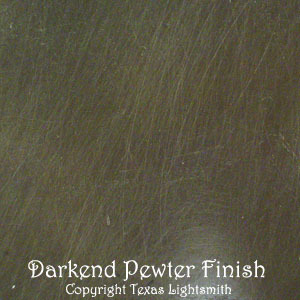 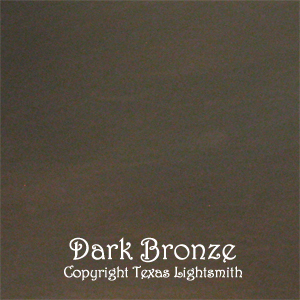 This copper wall lantern produces a gentle back lighting that is perfect for almost any entryway or lighting schematic. 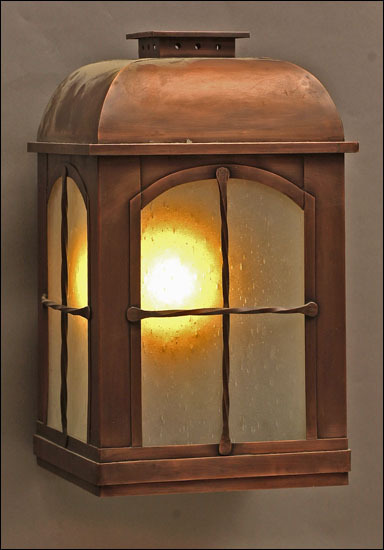 This copper wall lantern produces a gentle back lighting that is perfect for almost any entryway or setting. 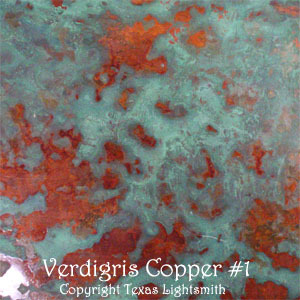 It is shown here in verdigris copper and clear seeded glass, with candelabra lamping – this can be made as a Gas Lantern. 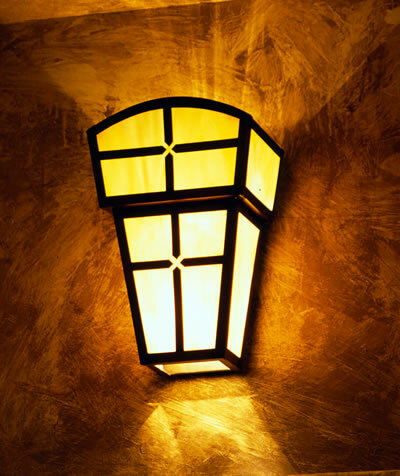 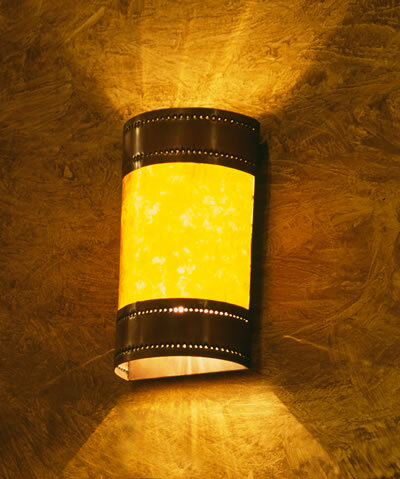 Marrying the craftsman and art deco lighting genres, this hand crafted wall sconce has a unique identity while maintaining a broad appeal with praline glass and “Venetian” oil rubbed bronze finish on copper framework. 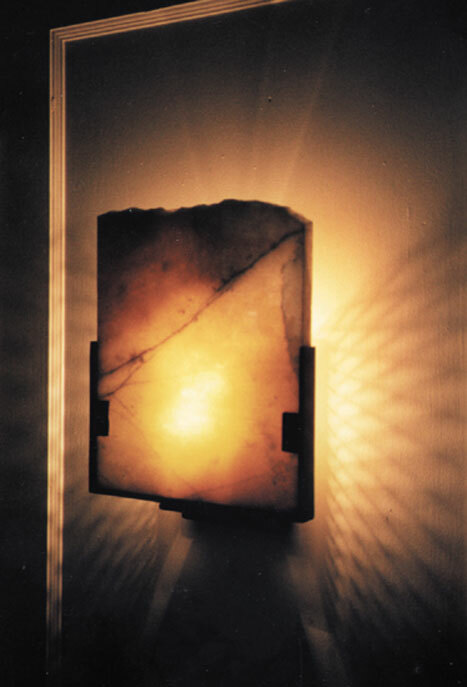 The translucence of this onyx wall sconce allows light to pass through illuminating the natural interest within the material. 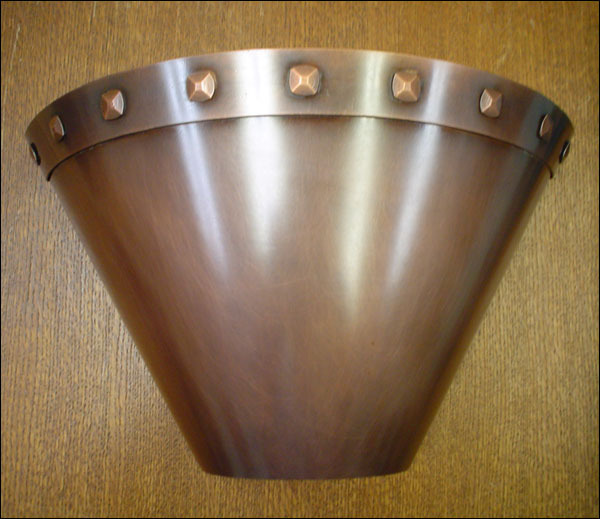 Bathroom light fixture shown with a hammered copper escutcheon (optional), this handcrafted piece is used primarily for the lavatory setting. 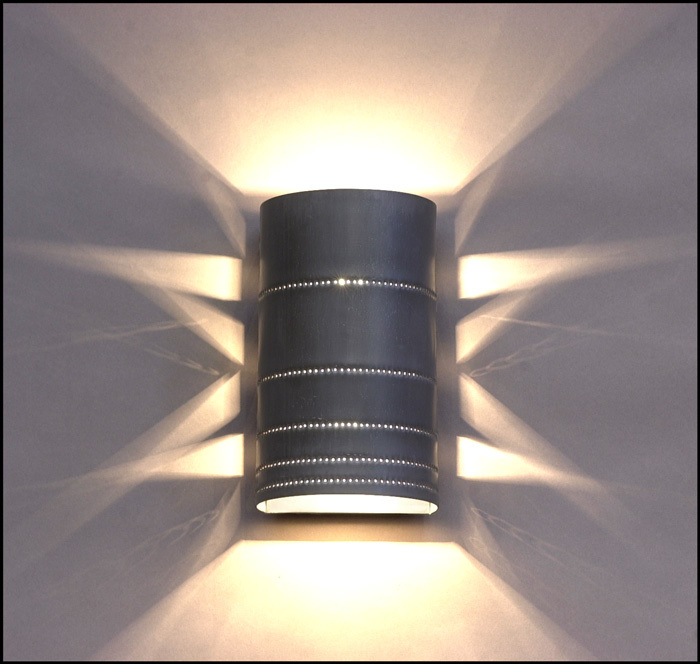 Made entirely by hand at our studio, the light fixture body is onlayed with a strip of alternately finished metal to achieve a sturdy enclosure with interest both at night and during the day. 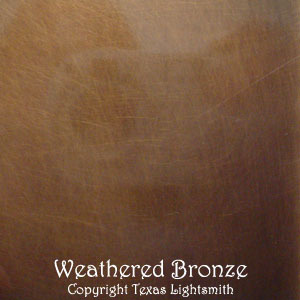 Burnished pewter with a darkened copper band, this sconce will be just right for any indoor or outdoor setting with its back lighting effects. 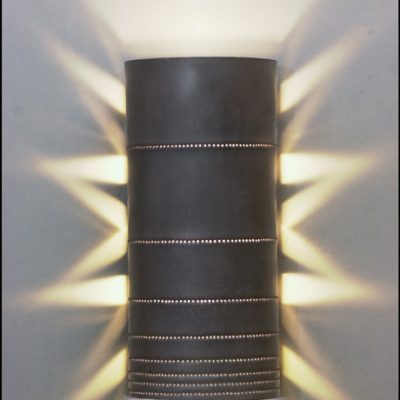 Burnished pewter with a darkened copper band, this wall sconce will be just right for any indoor or outdoor setting with its back lighting effects. 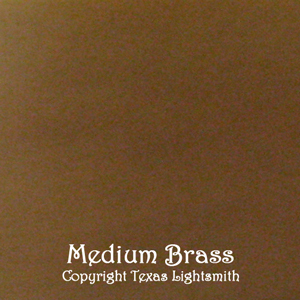 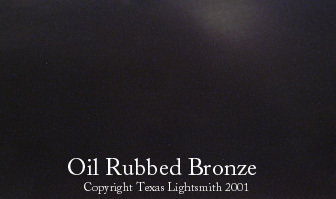 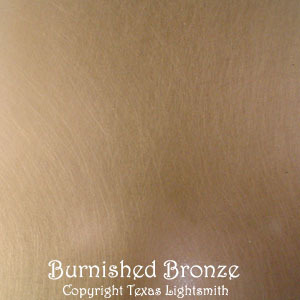 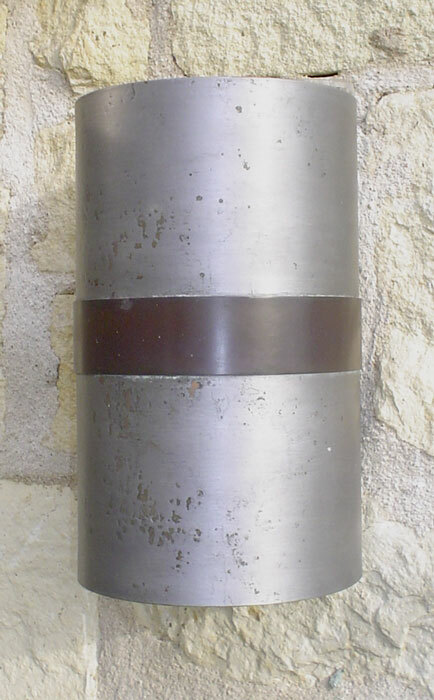 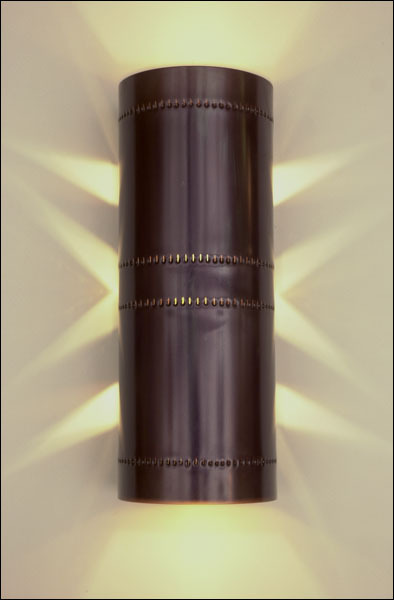 A wall sconce with long sleek cylindrical design shown in dark copper with hand punched design. 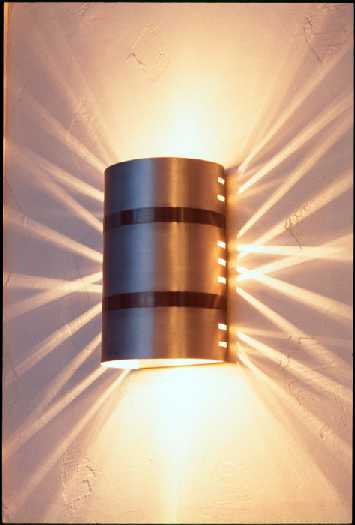 Side cuttings reveal lighting patterns at night. 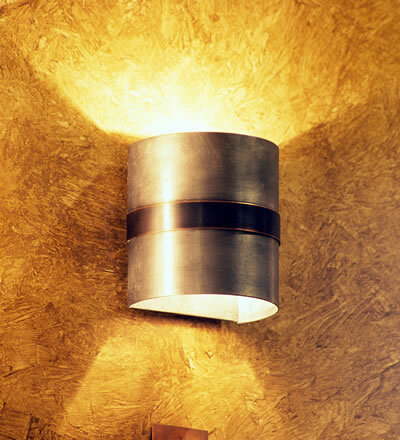 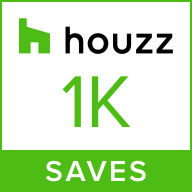 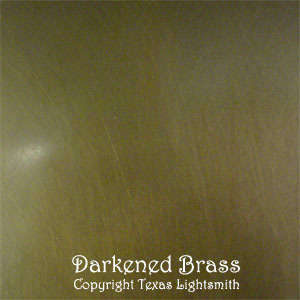 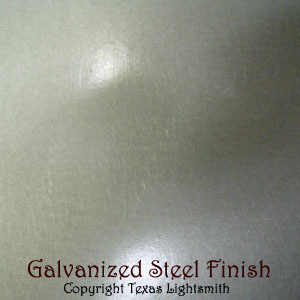 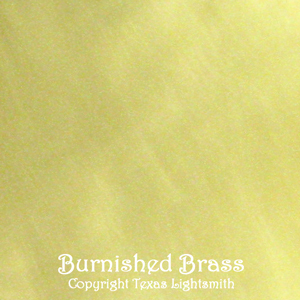 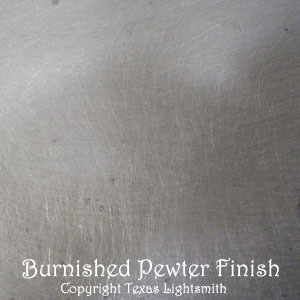 This design includes hand punched metal with a translucent diffuser. 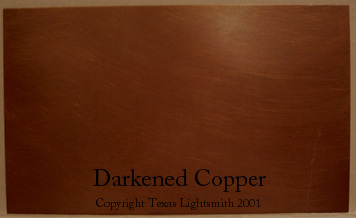 Shown with amber mica, any number of glasses can be substituted to completely change the look.